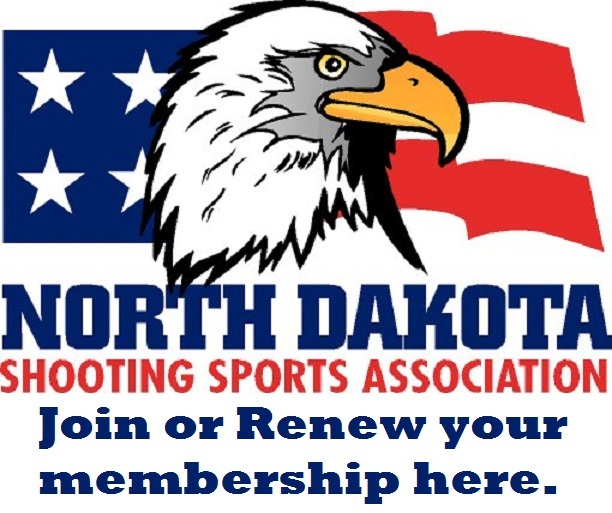 One of the major objectives of the North Dakota Shooting Sports Association is to promote and foster junior shooting programs and junior shooters across the state. Many of our junior shooters excel and reach the next level to compete nationally in their discipline. This policy outlines NDSSA financial support of North Dakota resident juniors attending National Championship Matches. Shooters are considered juniors until Dec. 31of the year they turn 20 years old. The NDSSA board will make a determination of the total amount of funding available for the upcoming year on an annual basis. The level of funding per match will be determined by the board and a recommendation put forth, and approved by vote each year at the NDSSA Annual Membership meeting. Juniors are eligible to receive funding to one event per year. Junior attendance at the following National Championship Matches will be funded at a level determined annually. The NDSSA reserves the right to review, on an individual basis, funding requests for other matches. Juniors, their parents, or coaches must inform the NDSSA board of an invitation to, or intent to attend, one of the above funded National Championships. Upon approval, the NDSSA treasurer will send payment to the parent of the qualifying junior in a timely manner before the travel date to the match. Recipients of funding will agree to refund NDSSA in full in the event that match attendance was cancelled. Funding by NDSSA for 2019 is set at a maxium of $2,500 and $250 per junior.